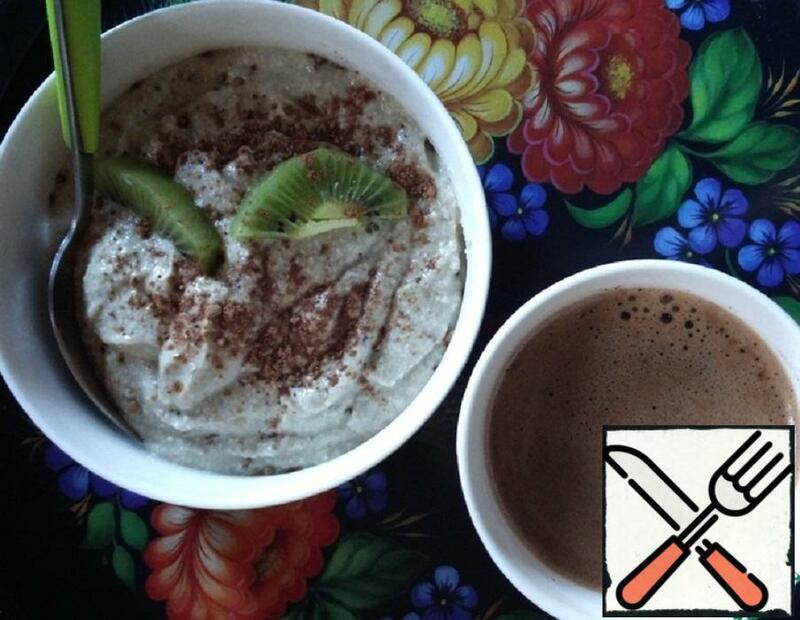 In the spring you want ease, and I think this is quite vegetarian and even raw-food recipe mousse of sprouted green buckwheat will be very useful. I hope it will give You courage and energy. Green buckwheat – is not steamed and unpaired buckwheat, is a healthier alternative to brown, fried, to which we are accustomed. In addition, it to preserve all the nutritional properties eat raw, and even better, sprouted. 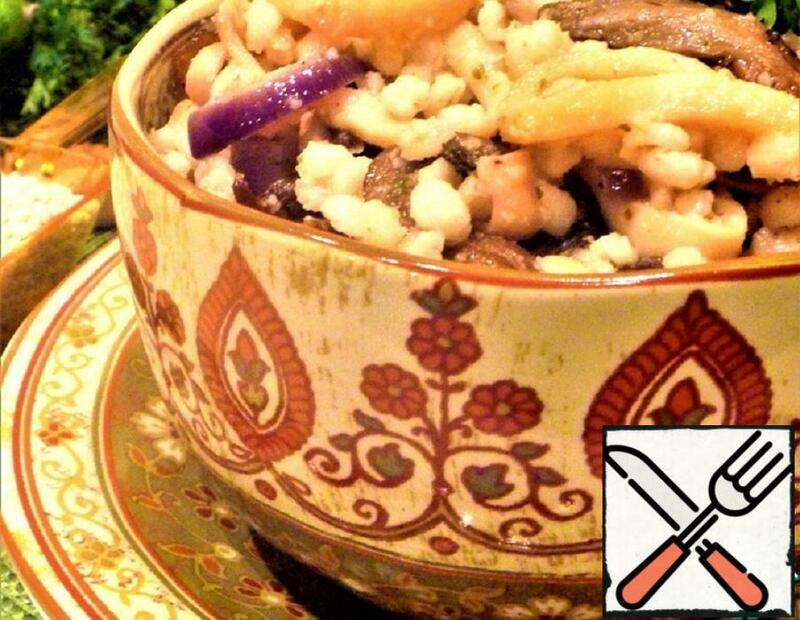 Crumbly, just “pearl” pearl barley porridge with mushrooms and squid-incredibly tender, tasty and nutritious dish. 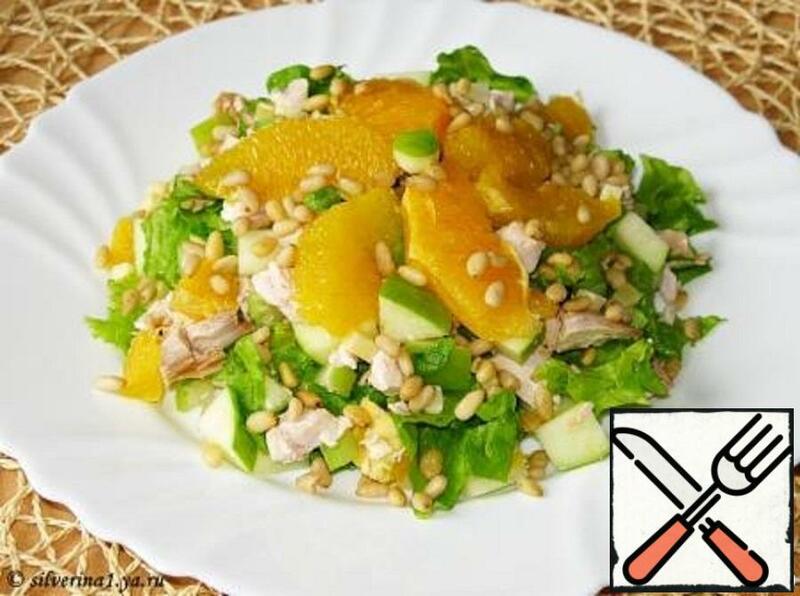 Many Housewives avoid pearl barley, considering it too simple for a delicious dinner or lunch. 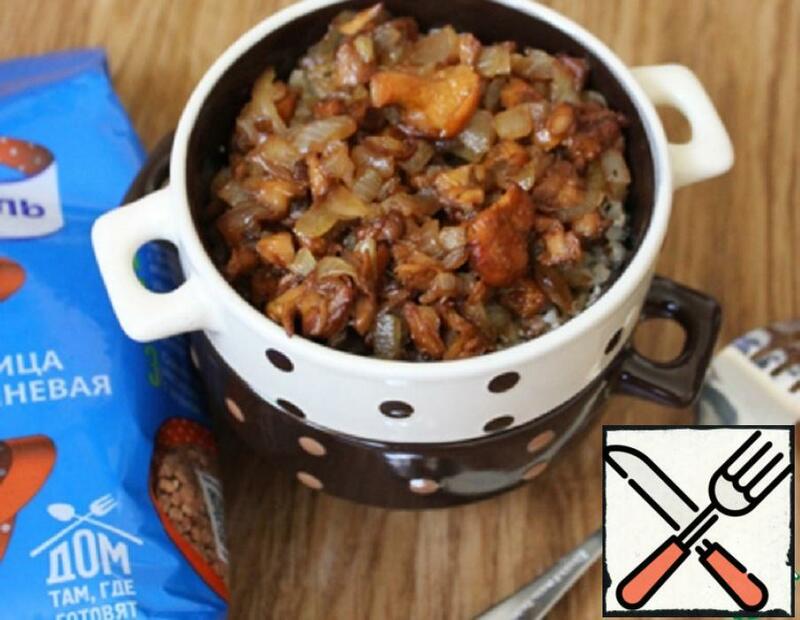 It is enough to add a couple of ingredients to the pearl porridge, and the dish will sparkle with new bright flavors. 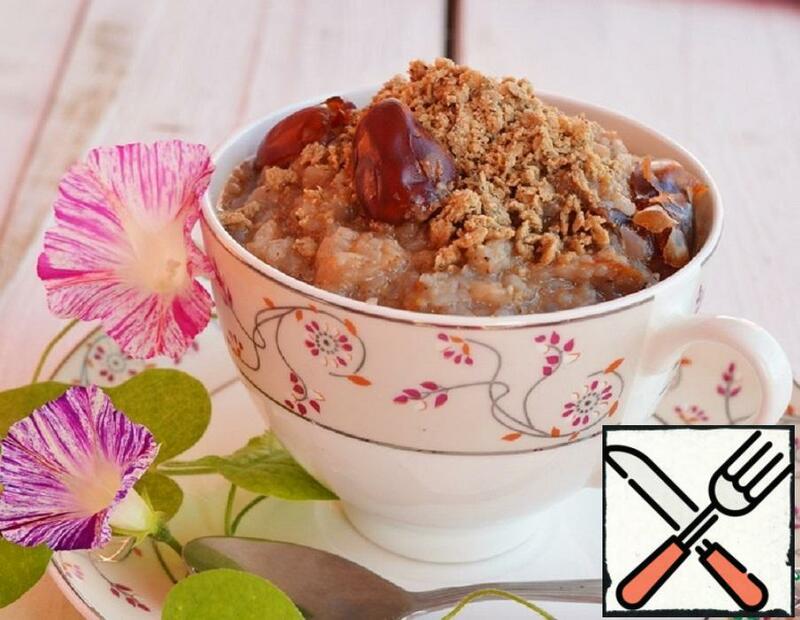 I want to share a recipe for the so-called linseed porridge, although it is not porridge in the usual sense, and the set of ingredients can vary, although linseed as the main, of course, remains. 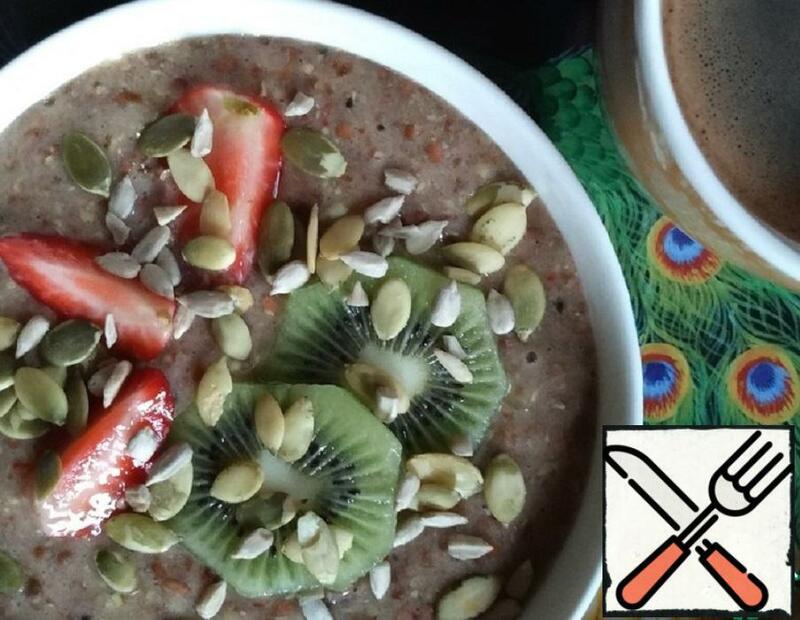 I eat this porridge in a day or two, it gives a lot of nutrients, because everything is eaten raw, and the supply of omega – 3 for a few days in good co-relation with omega – 6. Plus, save time! Try it! 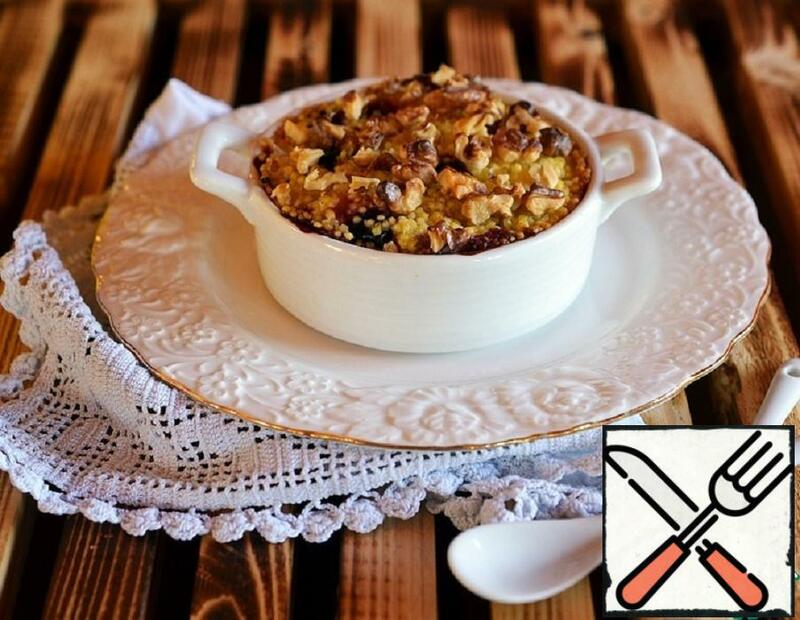 Baked buckwheat porridge in condensed milk with dried fruits and bananas will give true pleasure to real sweet tooth. Millet porridge my kids don’t eat, but after tasting the “pie” (that they named him that! ), was in the uttermost delight! 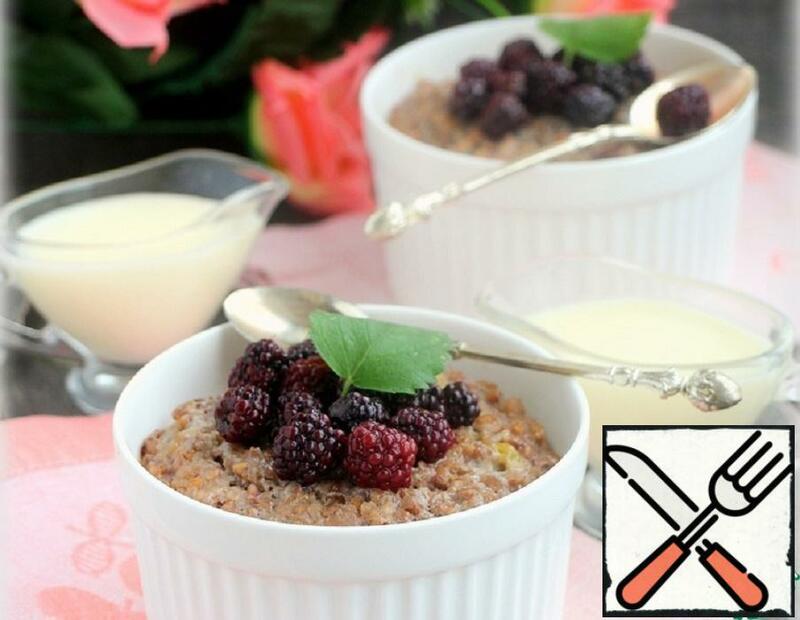 Millet reminds nuts, condensed milk gives sweetness and berries-unique taste! 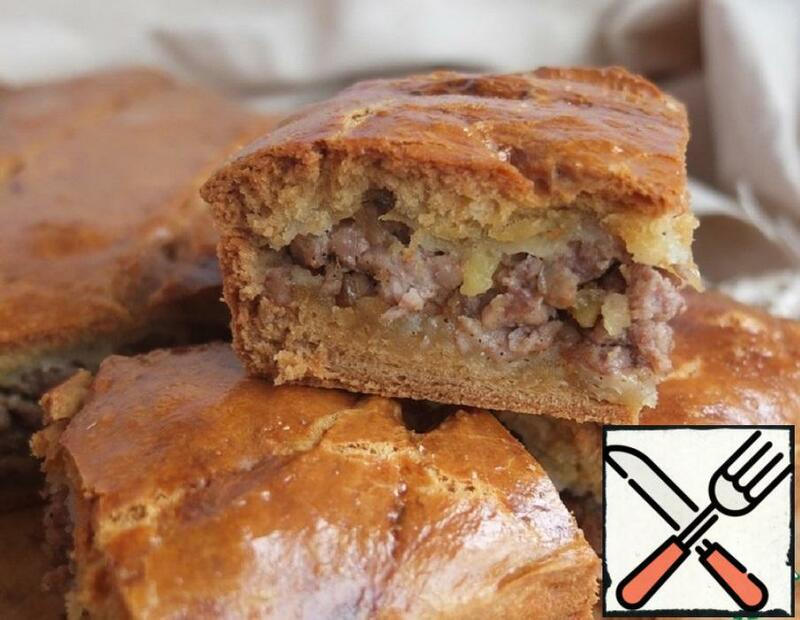 Kulesh (Kulish) is a dish of Zaporizhzhya Cossacks. 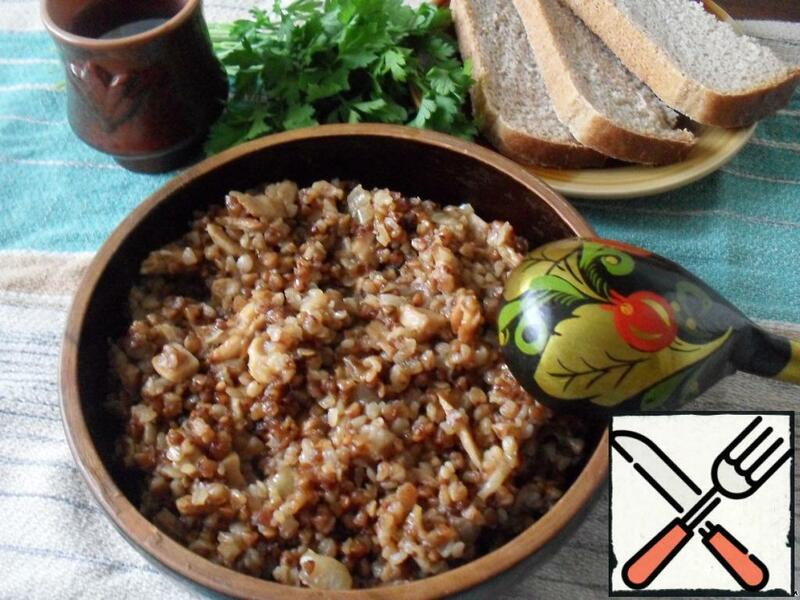 Real Cossack Kulesh — spring water, millet of Sumy and wild garlic, and all. Nowadays Kulesh recipe has changed, it is porridge with the addition of other ingredients. Any cereal is good in Kulesh, but it is better if it is boiled. 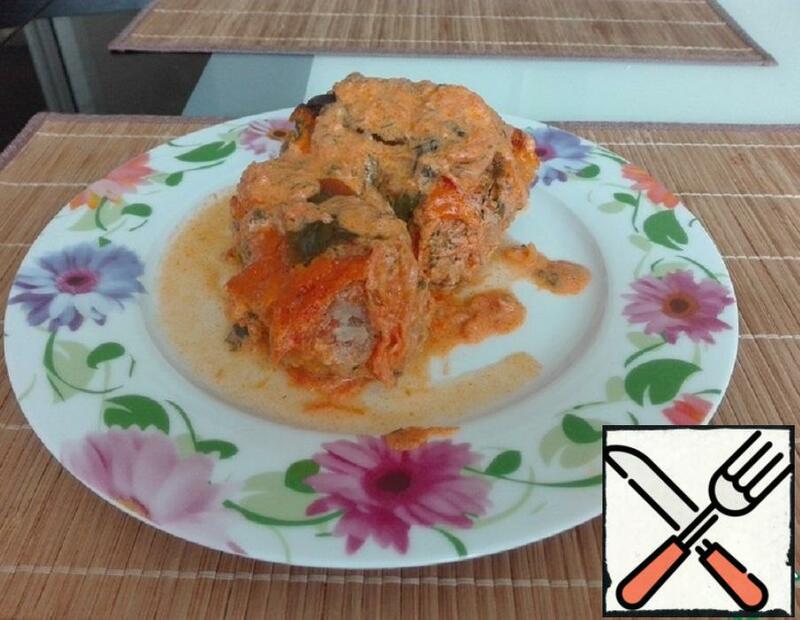 I decided to try to cook a lean mushroom Kulesh with rice and vegetables, but nutritious, delicious and very fragrant. The recipe used for years. 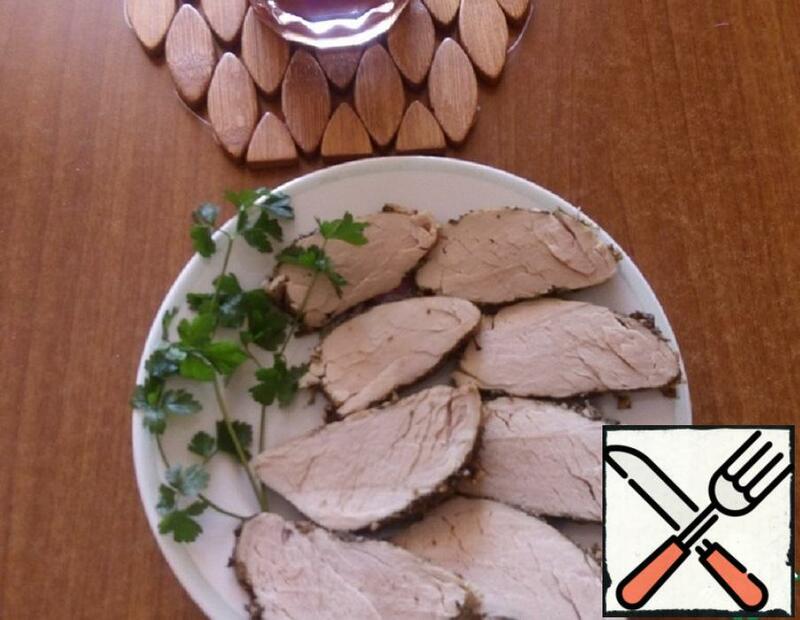 Tasty, fast, not troublesome! It is very profitable when there is no time for cooking. Try it-you will like it! As you know, buckwheat is a very useful product. 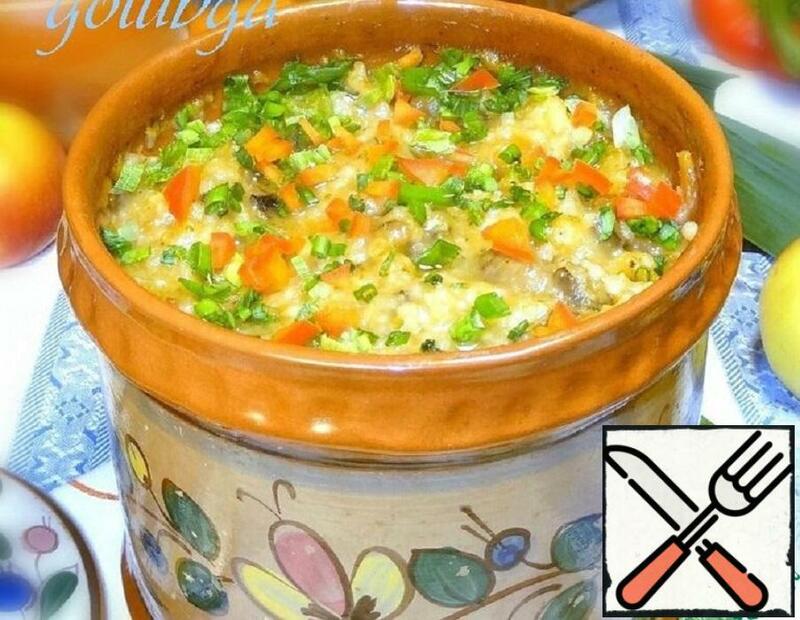 The use of buckwheat porridge has a very positive effect on the health of the body, porridge on beaten egg with sour cream turns out to be very tender, nourishing, quite self-sufficient dish, however, this is a recipe for Polish cuisine, and this recipe provides mushrooms. 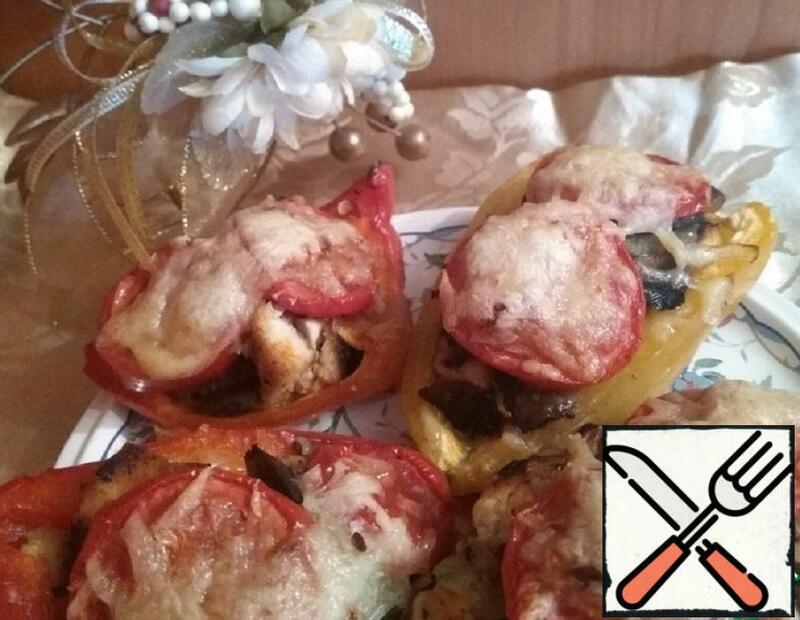 I hope you know that mushrooms can not be given to young children, their body has not yet learned to digest heavy food, so this dish is suitable for older age. 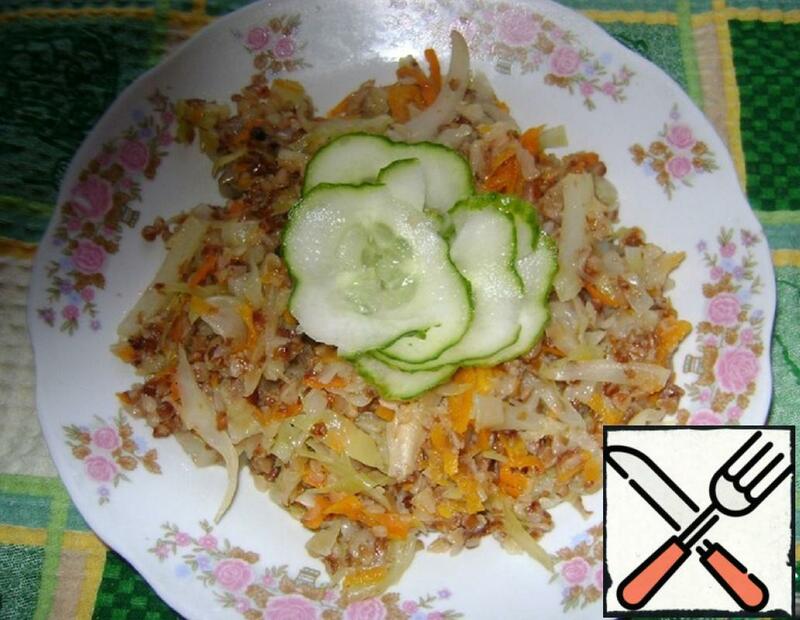 It happens that the culinary delights a little tired, and I want something simple, but tasty. This dish is meatless variety table. You can also eat it if you are on a diet. Feel free to cook for dinner, lunch or morning.